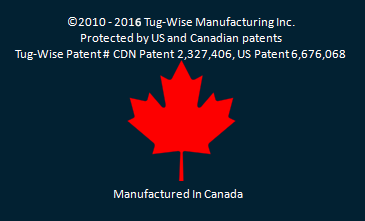 The Tug-Wise Model 08 is an all purpose unit. 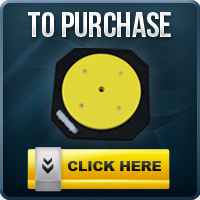 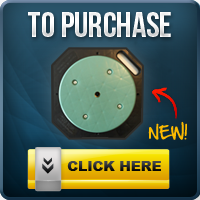 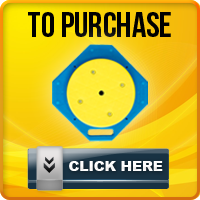 It’s designed for small-medium sized wooden reels as well as residential wiring applications. 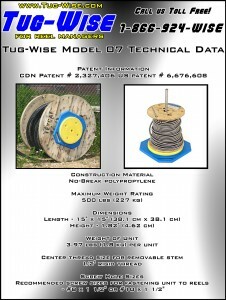 You can easily mount the Tug-Wise unit to the bottom of any wooden reel for trouble-free cable pulls or you can thread a 1/2″ removable stem into the base and stand it upright for seamless 360° pull off for residential wiring.